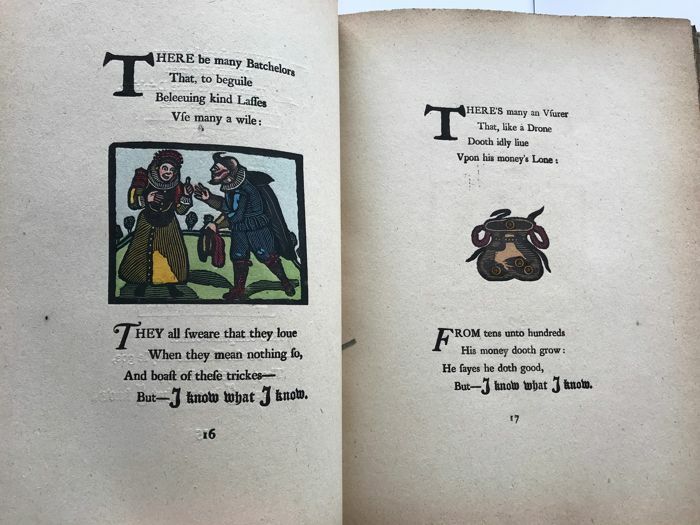 Field & Tuer., London - 1883 first UK edition - Hand-coloured woodcut illustrations with original wrappers for individual parts bound in; prospectus for "Olde Ffrendes with Newe Faces" bound in to front. - 20cmx16cm - condition: good, in original boards with some wear, complete. 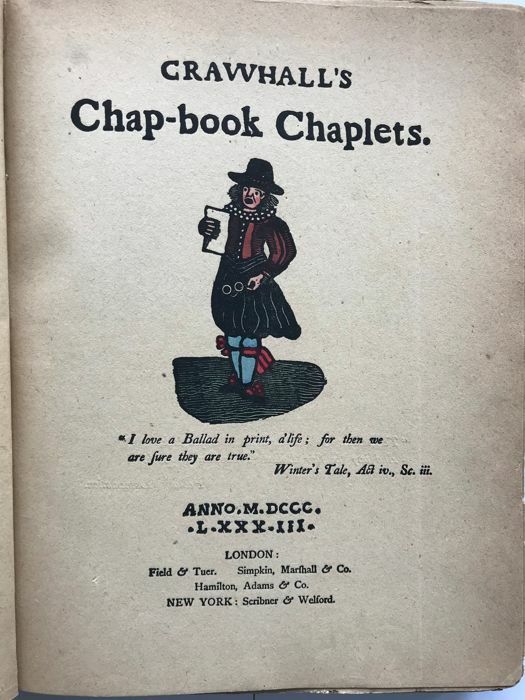 Chapbooks were an type of popular literature in early modern Europe which was used for the dissemination of popular culture to the common people. 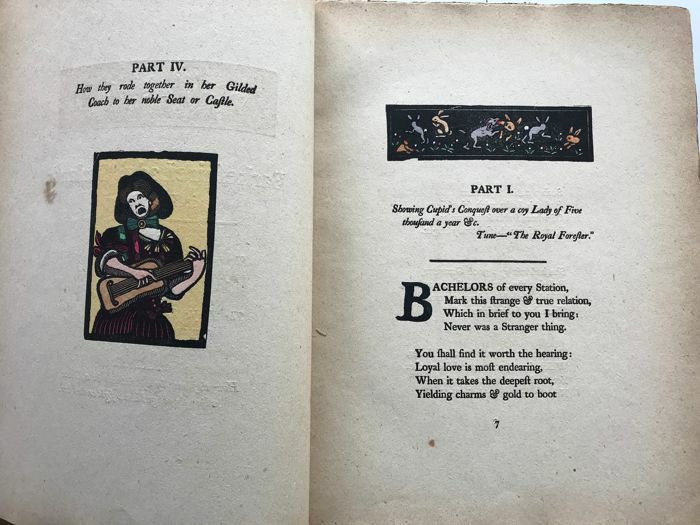 Many different kinds of ephemera and popular or folk literature were published as chapbooks, such as almanacs, children's literature, folk tales, ballads, nursery rhymes, pamphlets, poetry, and political and religious tracts. 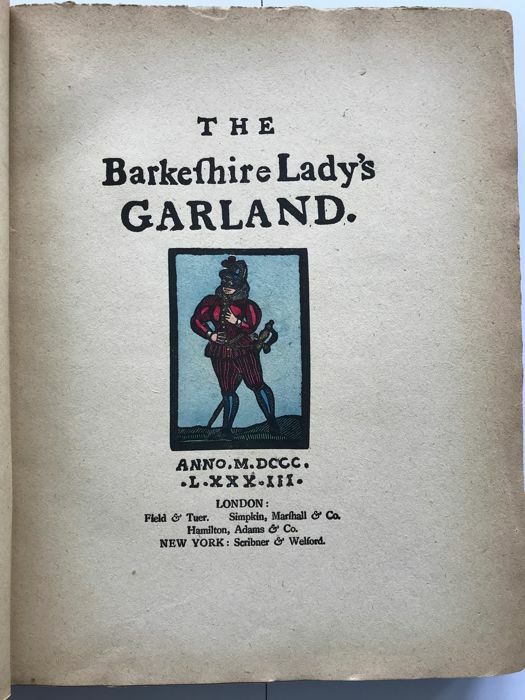 Chapbooks generally included crude woodcut illustrations, often with images that were completely irrelevant to the text. 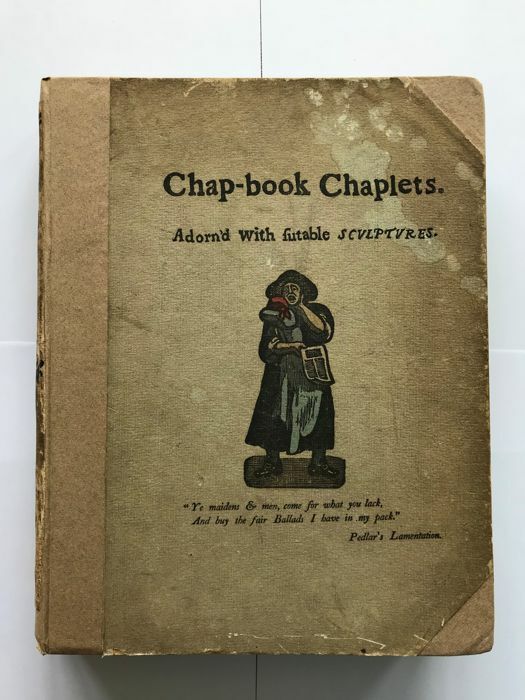 This is a collection of eight chapbooks by Joseph Crawhall with his own hand-coloured woodcut illustrations. 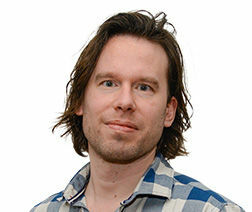 Alles goed. 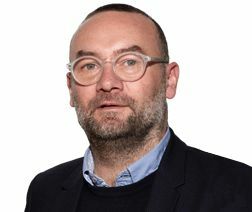 Maar de verzendkosten (€10) zijn aan de hoge kant in vergelijking met wat de post vraagt (€6,95). Puoi ritirare questo lotto direttamente presso il venditore: Waalre (), Paesi Bassi.